National climate commitments to date will not be sufficient to keep global warming to below 2°C. Transportation has the highest growth of CO2 emissions of any industrial sector. The UN Conference in Paris (2015) recognized the importance to reduce emissions and build more sustainable, green and smart transport systems. Increased environmental pressure impacts on a number of interrelated socio-economic trends. According to the Paris Agreement1, the reinforcement of innovative transport technologies and innovation support would be the solution. It is particular important to collect, analyze and disseminate information on technology development to support action on transport and climate change. At a time of public budget constraints, major demographic changes and increasing global competition, Europe’s competitiveness, the capacity to create millions of new jobs to replace those lost during the current economic and financial crisis and, overall, maintain our future standard of living, depends on our ability to drive innovation. The Innovation Union flagship initiative2 and Digital Agenda for Europe3 underline the need for a strategic approach to innovation. 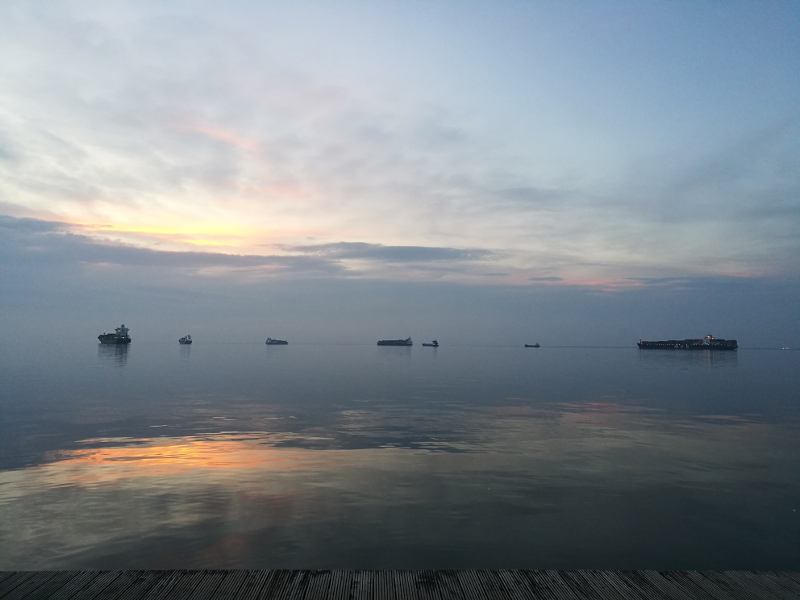 Innovative technologies need to be deployed quickly to reduce Europe’s dependence on oil and production of GHGs and make sure that our mobility is maintained. New technologies are also essential to winning the global race for sustainable mobility, keeping the European transport industry at the forefront of international competitiveness whilst preserving jobs in Europe and supporting economic growth. Europe’s citizens and industry could benefit from increased cooperation and prioritization in transport research and innovation4. 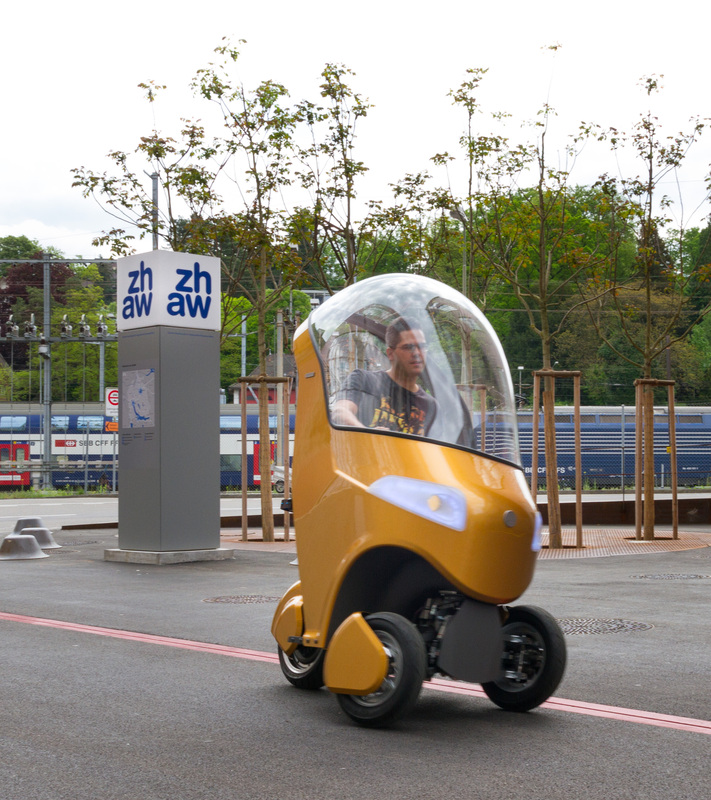 The European transport companies are leading innovators. In 2014, they invested 42bn Euros in industrial R&D, which is equal to 50% of the world share and well ahead of Japanese and American companies5. An innovative transport sector can become the pillar to sustain the economic competitiveness of European countries as innovation and competitiveness are inextricably linked. INTEND will deliver an elaborated study of the research needs and priorities in the transport sector utilizing a systematic data collection method. 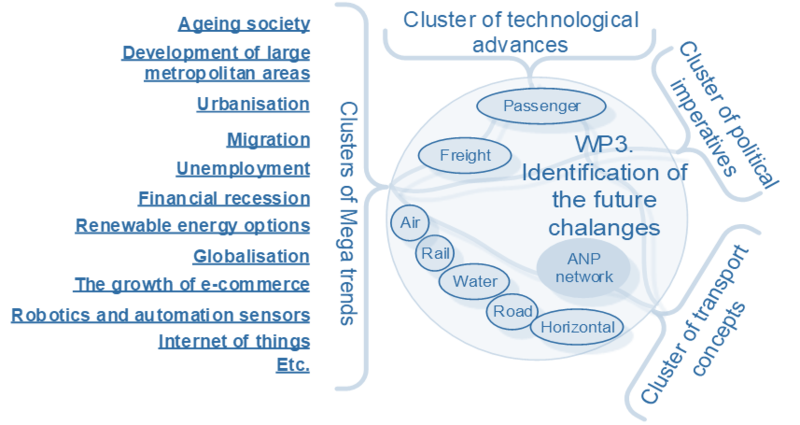 Megatrends that will be affecting the future transport system will be identified using the Analytical Network Process to ensure validity of the results. Finally, INTEND will develop a transport agenda that would pave the way to an innovative and competitive European Transport sector. The overall concept is described in the figure above. The project covers all components of the transport system each of which possess their own characteristics, challenges and opportunities. Stage 2 of INTEND will include the confirmatory factor analysis (CFA) where the Analytical Network Process will be used as a measurement model that will reveal the relationships between the trends (e.g., development of large metropolitan cities, etc.) and the factors driving the trends. 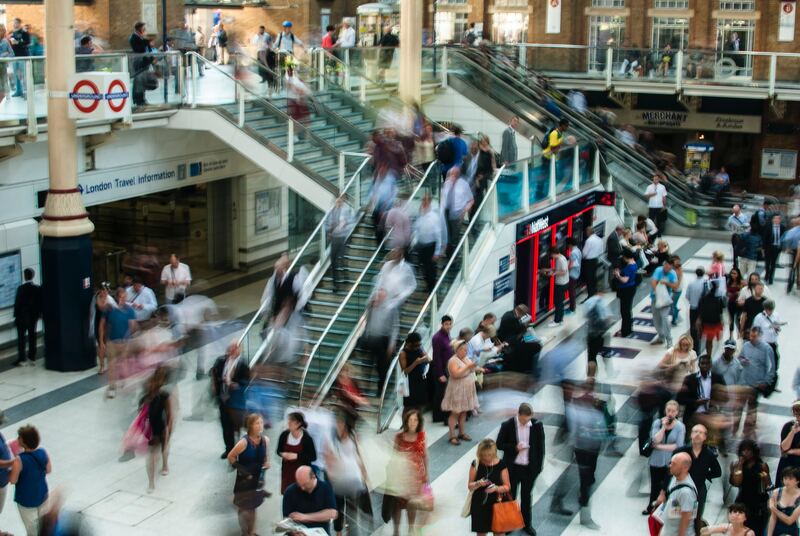 The impact of policies and megatrends on the transport system will be weighted and ranked using an online survey and a webinar amongst transport experts. Stage 3 will formalise all the results obtained in the preceding pahses and will construct a visually attractive map of the outputs. Starting with the sketch of how the future transport sector will look like, INTEND will analyse the gaps. 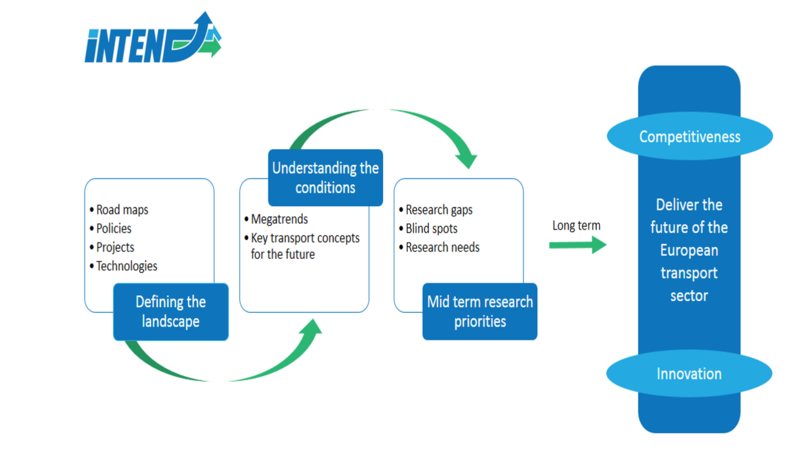 The final step in Stage 3 is the development of the transport research agenda in the form of a blueprint on transport research needs, priorities and opportunities. INTEND will create a database of projects where a synopsis of each project and its key results will be presented. 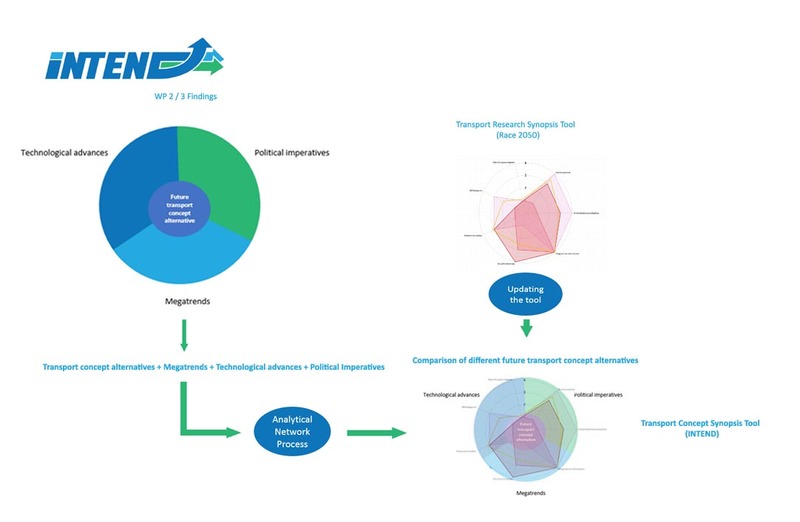 Further to that, the research agenda along with the results on future technologies, concepts and policies will be imported into the Transport Synopsis Tool which will be updated to host the INTEND results in a visually attractive and user friendly manner. 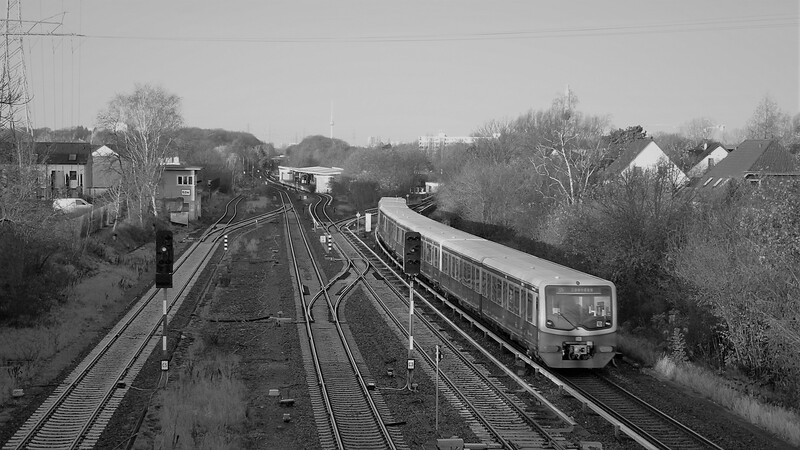 Online tool on future transport developments (Transport Synopsis Tool). 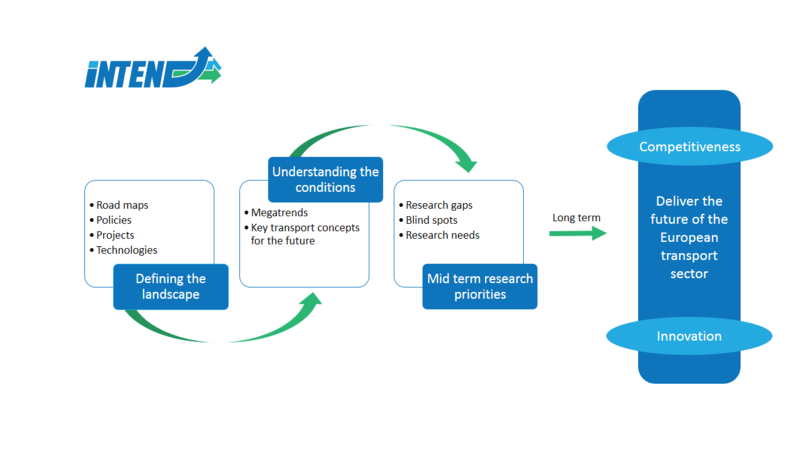 INTEND focuses on both aspects covering the internal perspective of research as well as the external one, which will enable to think outside the box and provide new ideas beyond the mainstream. 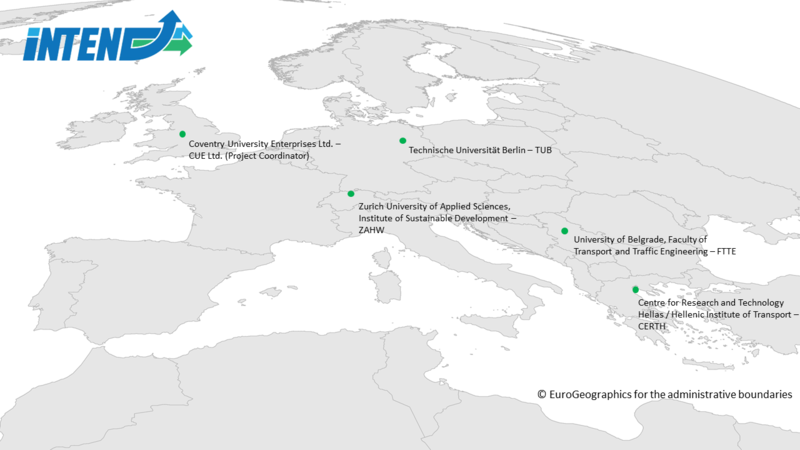 This can be expected to have impact on innovation of research itself – also in comparison to research taking place in the US or Asia and thus support the competitiveness of European research as well as economy and society.